A native Cincinnatian, graduating from Moeller High School in 1978, Hillsdale College 1982 and National College of Chiropractic 1986. Dr. Rohlfs played football for coach Faust and named team captain of Hillsdale College football team his senior year. Dr. Rohlfs has been in practice for thirty years. His practice is focused on treating patients experiencing spinal pain and has established himself as a specialist in sports medicine. He has been the chiropractic physician for the Cincinnati Reds for 26 years and performs on campus treatments for the athletes of Xavier University. 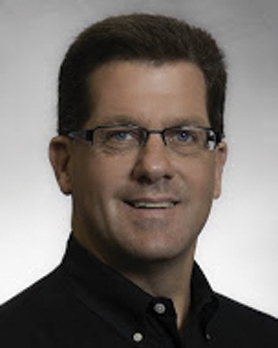 Dr. Rohlfs is also well known throughout the community for his commitment to treating high school athletes including serving as Moeller High Schools chiropractor for the last 30 years. program of strengthening exercises and postural spinal awareness. Dr. Rohlfs office has been integrated with the medical community of Beacon Orthopaedics for over 20 years which is located at the Summit woods location in Sharonville. This unique environment allows for immediate referral opportunities for the patients. Dr. Rohlfs is proud to have his son, Nick, join his practice in 2015 to carry on the tradition and foundation he has established. Dr. Mike Rohlfs is married Lindsay and has three additional children, Carly, Rachel and Dylan as well as two grandchildren. Dr. Rohlfs has an interest in amateur photography which is evident when visiting his office. Is a native of Cincinnati, Ohio. He was a graduate from National University of Health Sciences in 2015. 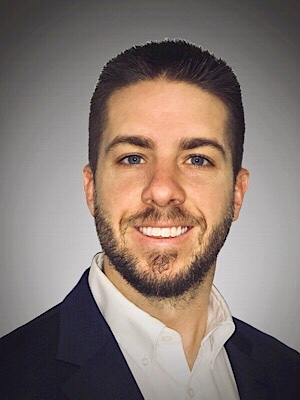 Before attending chiropractic school Dr. Rohlfs graduated from the University of Cincinnati in 2011 where he played baseball for the Bearcats for four years and majored in Biology. Dr. Rohlfs attended Archbishop Moeller High School and graduated from there in 2007. He has a hands on approach with each patient using techniques of myofascial release. He will also tailor an exercise program for each patient to help alleviate and strengthen weakened musculature causing the patients pain. Dr. Rohlfs is full body certified in Active Release Technique and is now certified in dry needling. Dr. Rohlfs is also certified in Titleist Performance Institute. Dr. Rohlfs is the consulting physician for the Cincinnati Reds, Moeller High School and the Midland Redskins. Resides in Monroe, Ohio with his wife, Christy, and their daughters, Micah and Aubrey. He graduated from Lakota East High School where he was a three-sport athlete in soccer, wrestling, and track. He went on to graduate from Ohio University in 2008 with a Bachelor’s degree in Sports Sciences. From there, Dr. Mersch attended Palmer College of Chiropractic where he earned his Doctor of Chiropractic degree in 2011. He has since received his certification in Active Release Technique. His passion for sports and treating athletes has enabled him to act as consulting physician for the Cincinnati Reds, Wilmington College, Wittenberg University, Wilmington High School, Clinton Massie High School, and Crossfit Ironside. Dr. Mersch enjoys spending time with his family, the outdoors and playing sports. 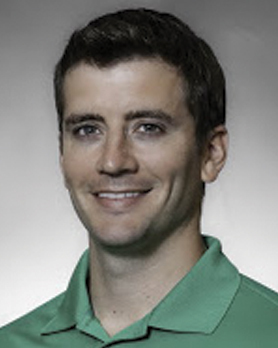 Dr. Eric Mersch is located at the Wilmington office in the Center for Sport Sciences building.